She'll have fun in these Fendi Kids™ All Over Heart Print Leggings. Slim fit with scribble heart print throughout. 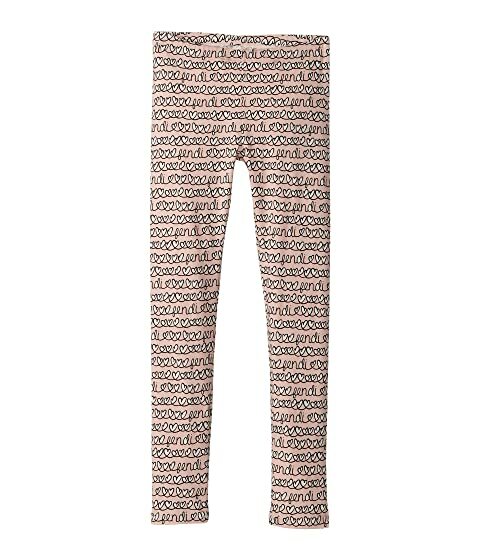 We can't currently find any similar items for the All Over Heart Print Leggings (Little Kids) by Fendi Kids. Sorry!